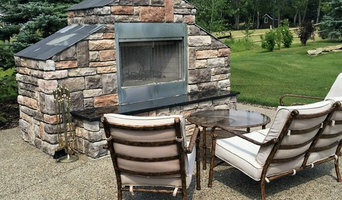 Oak and Turf is a custom landscape construction and carpentry business specializing in outdoor living spaces. 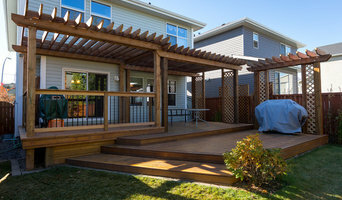 Give us a call today to begin your next project! 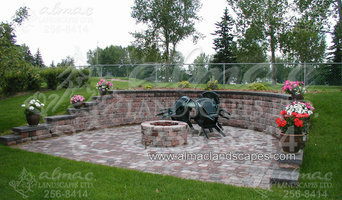 Jenron Creative Landscapes of Calgary is a full service landscaping company. From Design to completion, Jenron has over a decade of working with homeowners, architects, project managers and businesses to bring dreams to reality. Integrity and quality has taken into account for every aspect of our process. CityGreen Landscapes creates beautiful landscapes for residential and major commercial construction projects. Principal David Feke brings his unique experience in professional golf course and landscape construction to custom residential, condominium, and commercial landscape projects.